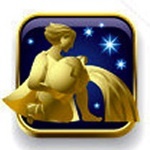 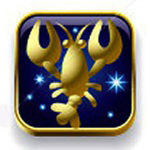 Enjoy the convenience of having your Horoscopes delivered to you. 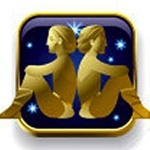 Get your Horoscope Subscription today. 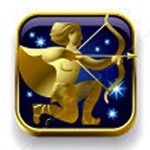 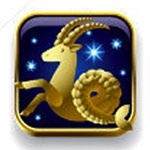 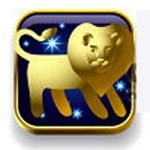 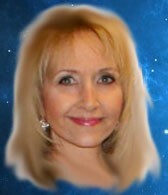 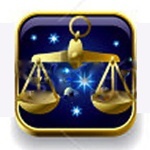 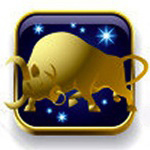 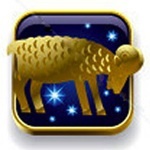 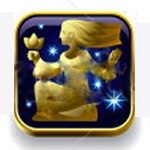 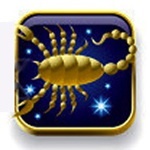 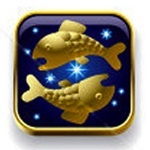 Have your horoscopes delivered to your email and phone daily!